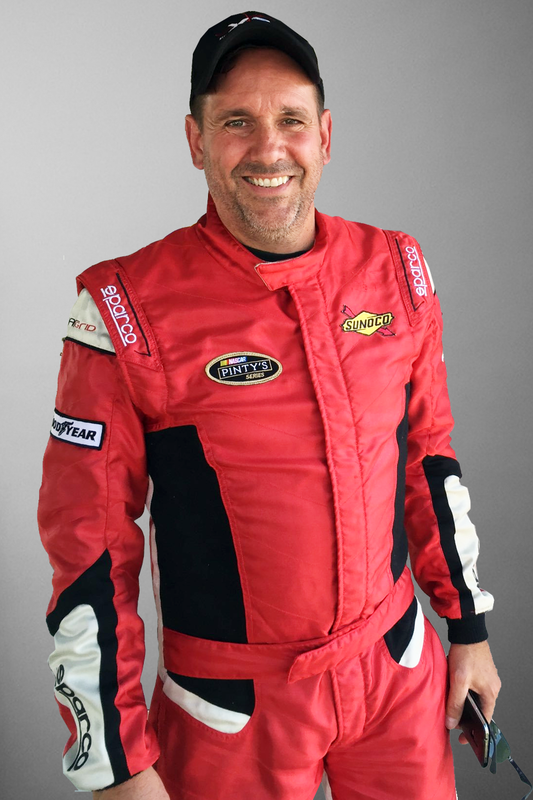 Theetge Motorsports is led by Donald Theetge, a stock car driver for more than 30 years. 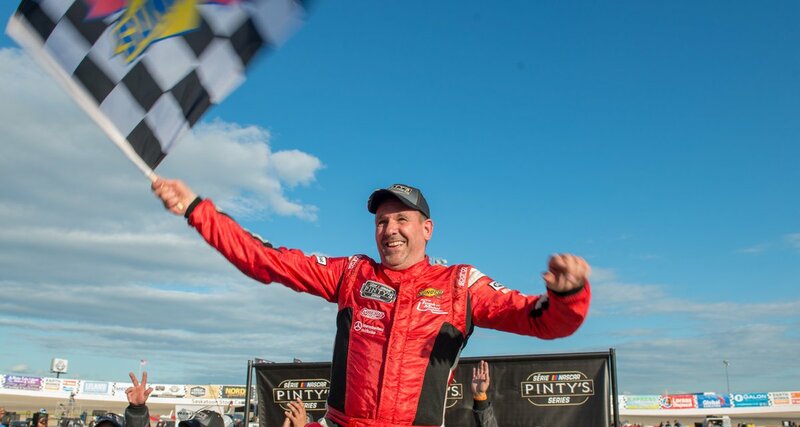 Theetge has four championship wins in LMS series career and he has raced throughout Quebec and the United States winning more than twenty ACT and Castrol series races. 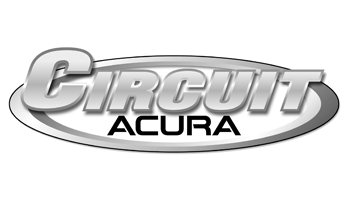 In 2000 he ran eight CASCAR Eastern Series race events and from 2001 – 2003 Donald raced in 12 CASCAR Super Series races posting one top-five and two top-ten finishes. 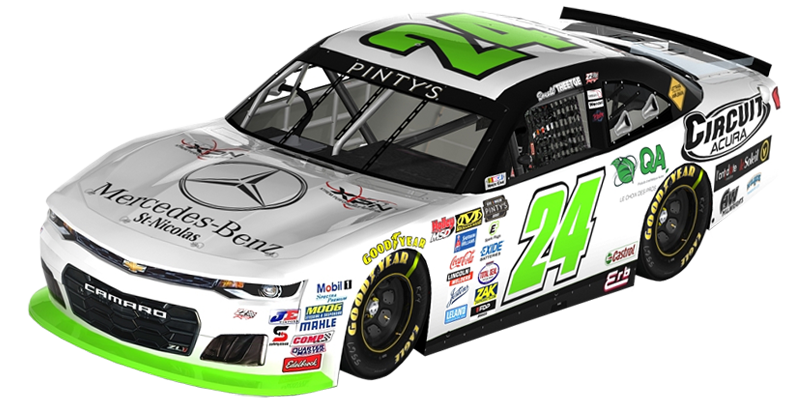 He has made 12 starts in the NASCAR Pinty’s Series from 2011, 2016 & 2017 with five top-fives, seven top-tens and two poles. 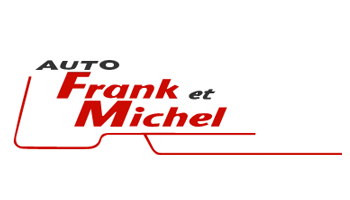 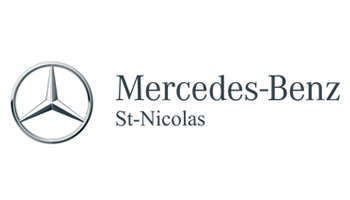 He is sponsored by Mercedes-Benz St-Nicolas, Circuit Acura, Auto Frank et Michel and LeCentreHonda d’Auto Frank et Michel.